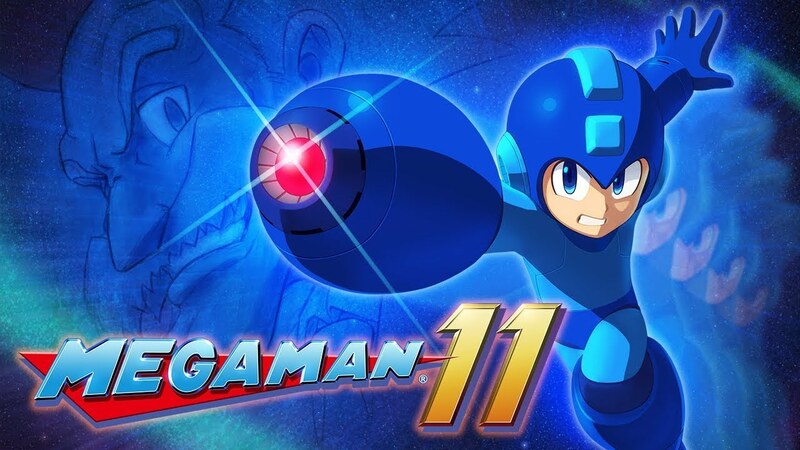 Recently, Famitsu published a big interview with a couple of the developers working on Mega Man 11. The Japanese magazine caught up with producer Kazuhiro Tsuchiya and director Koji Oda. There was a lot of interesting discussion in the lengthy interview. Tsuchiya and Oda went in-depth on how it went about bringing back the series, why the team opted for a more 3D look, the Double Gear system, different difficulty options, and more. There’s also a bit of talk about the future and other topics like the Mega Man X Legacy Collection 1 + 2. We’ve posted our full translation of the interview below. 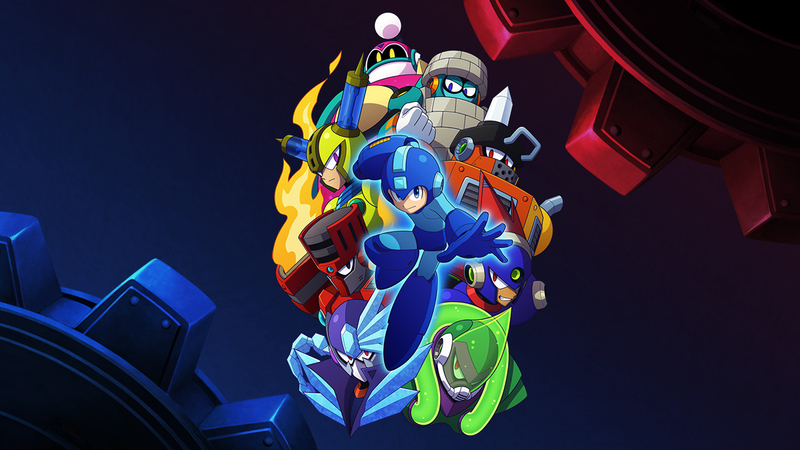 Mega Man 11 is the first core entry in the series since 2010. How do you come back to the series and where do you start? That’s something producer Kazuhiro Tsuchiya addressed in a new interview with Polygon. Capcom is finally starting to show its dedication to Mega Man. Next year’s Mega Man 11 certainly helps, and the company also intends to re-release all of the Mega Man X games across various platforms in 2018. 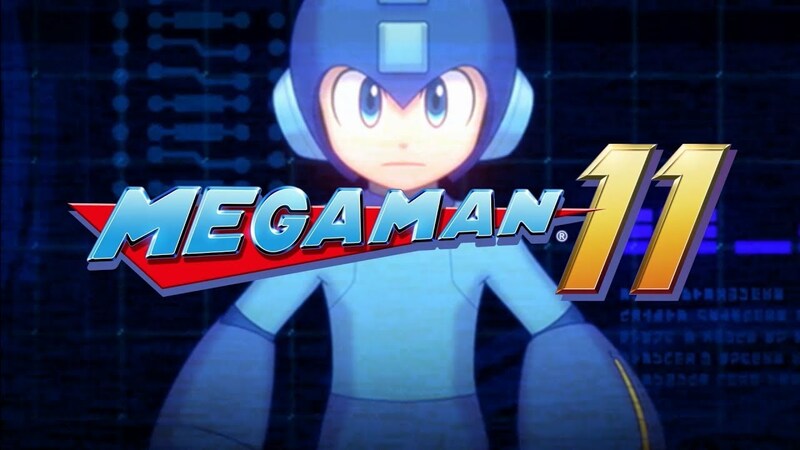 Mega Man 11 fills the role of resurrecting the series that started it all. 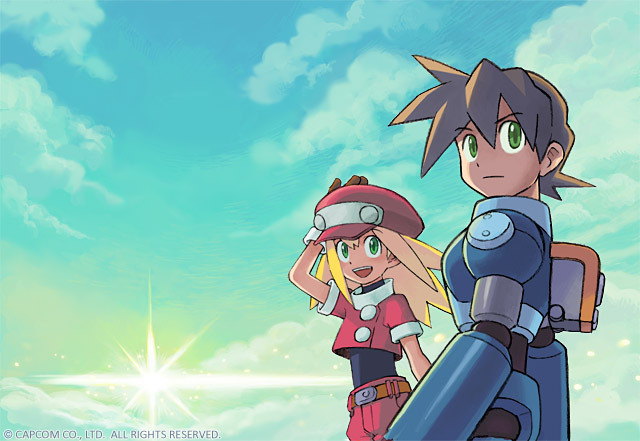 However, there are other parts of Mega Man that have long been dormant, including Mega Man Legends and Mega Man Battle Network. Announced earlier in the week, Mega Man 11 is in development, and is heading to Switch in late 2018. It’s been seven years since the last entry in the series. It was way back in 2010 when Mega Man 10 landed on WiiWare. In this month’s issue of Game Informer, Mega Man 11 producer Kazuhiro Tsuchiya spoke about the long wait for a new Mega Man. Part of the problem was when Keiji Inafune left. Mega Man was something Inafune championed and he led the franchise, so after his departure from Capcom, a bit of a hole was left behind. 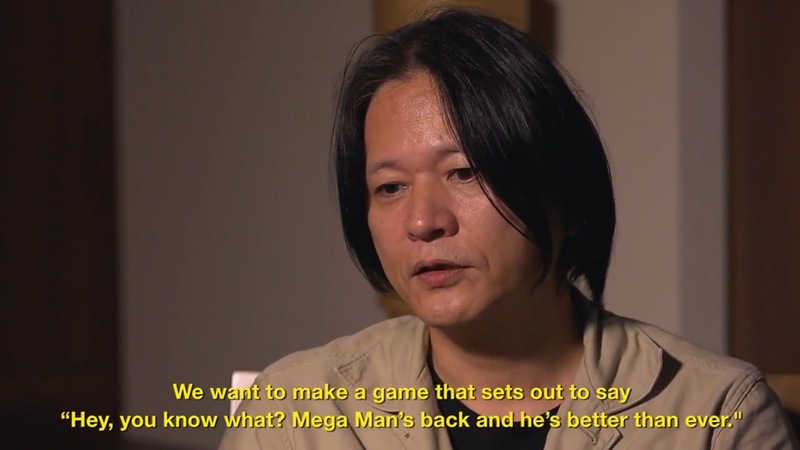 Game Informer has a new interview up with Mega Man 11 producer Kazuhiro Tsuchiya and director Koji Oda. In the video below, the two discuss the gameplay including how it compares to previous entries, how development has been tough, and more. Had history taken a different direction, the first Resident Evil could have ended up as a very different game. Capcom’s Koji Oda told Game Informer that it was originally in development for the SNES. 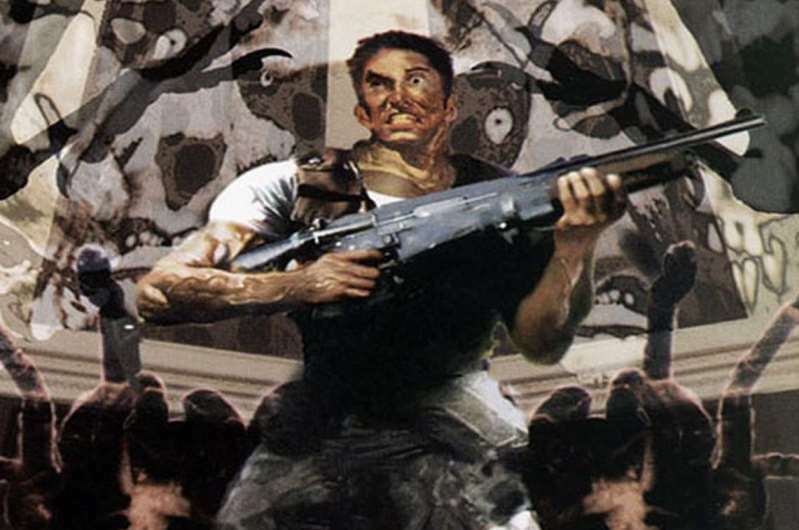 Some of you may know that Resident Evil was inspired by the horror title Sweet Home, and was a spiritual successor of sorts. It makes sense then that it started off on the SNES. But as Oda mentioned, when the PlayStation came into the picture, Capcom shifted to that platform.